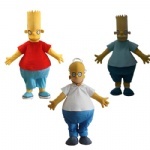 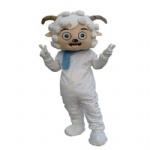 The head is shaped by Eva Poly-foam with built-in fans inside and screened eyes. 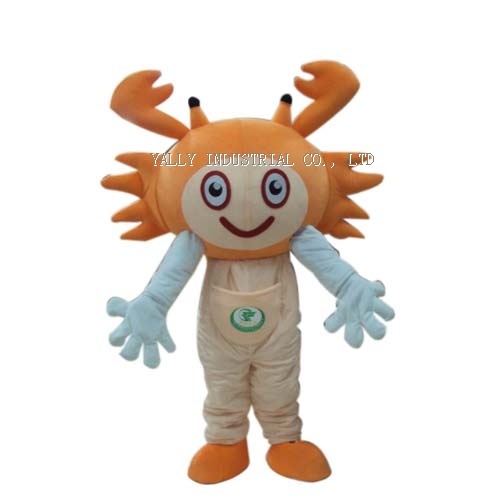 The air circulation is good enough because little fan inside. 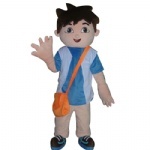 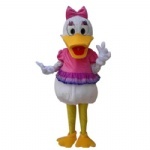 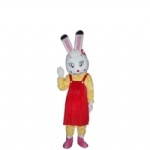 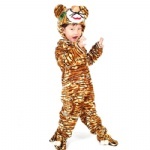 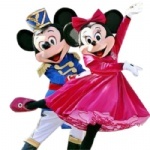 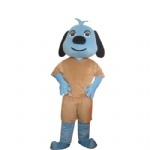 The mascot costume performer can walk and perform easily after wearing it.